This is the third pair I have purchased for my wife to assist recovery following a stroke some years ago. Excellent product and brilliant service from shoeinsoles. Will not hesitate to purchase this item from this company in future. Thank you. Customer services were very helpful. Delivery was within the time expected and well packed. These items had previously been prescribed by podiatrists and so I know they are very good. I will order again. Quality product delivered quickly. Excellent service! Supportive without feeling hard. The cushioning in the heel is helpful too. These are just great for wearing all day. 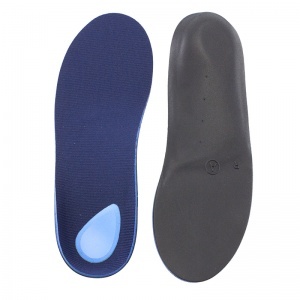 They are a big help with my plantar fasciitis and I am very pleased with them. 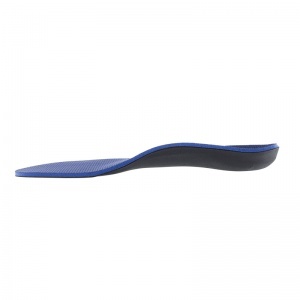 These are thicker than the basic Powerstep insoles and have good shock absorption. They have supported my inrolling feet to stop general aching and prevent plantar fasciitis coming back. I put them in most of my shoes. This the first time I have used this site and I am really impressed by the speed of delivery. Would recommend to others. 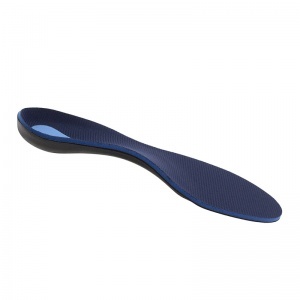 I am no longer limping, after using these insoles. 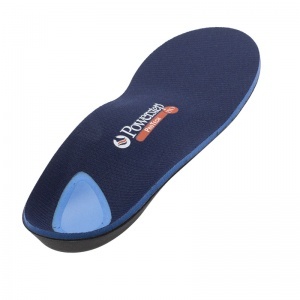 I would recommend them to anyone suffering with plantar fasciitis. 19 of 19 people found this review helpful.